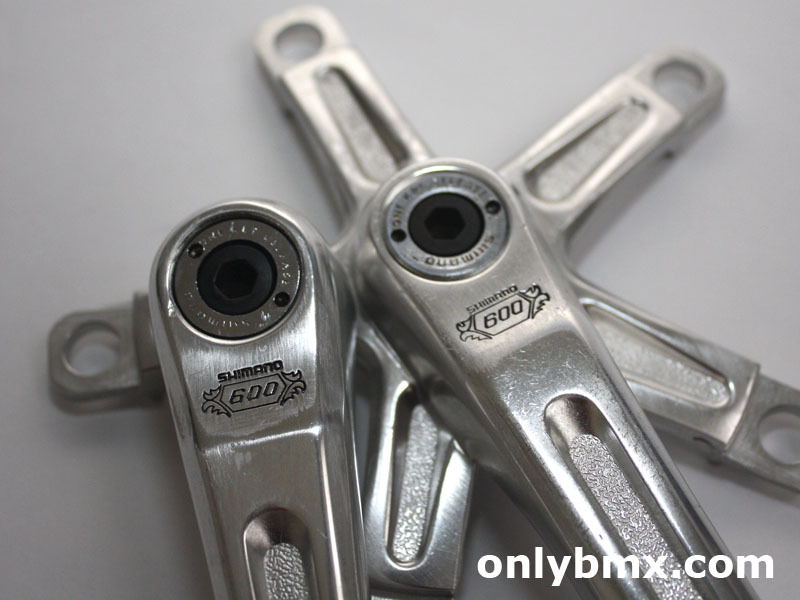 Set of Shimano 600 alloy three piece cranks. 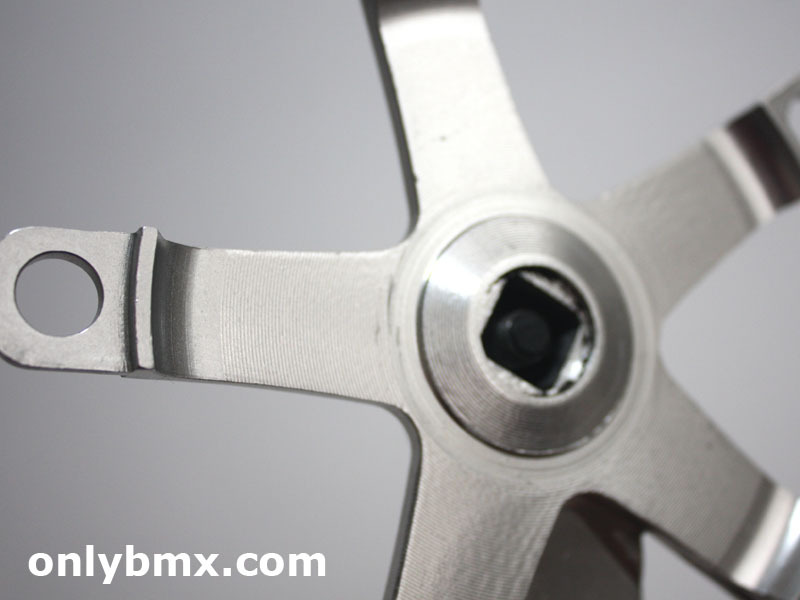 Can be used on BMX or road bikes for that vintage look. 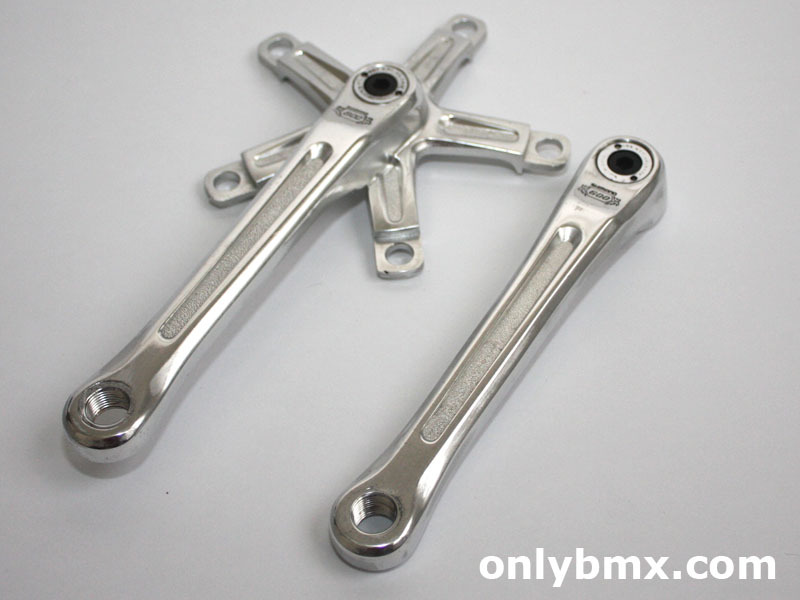 Arms have been cleaned up and lightly polished. 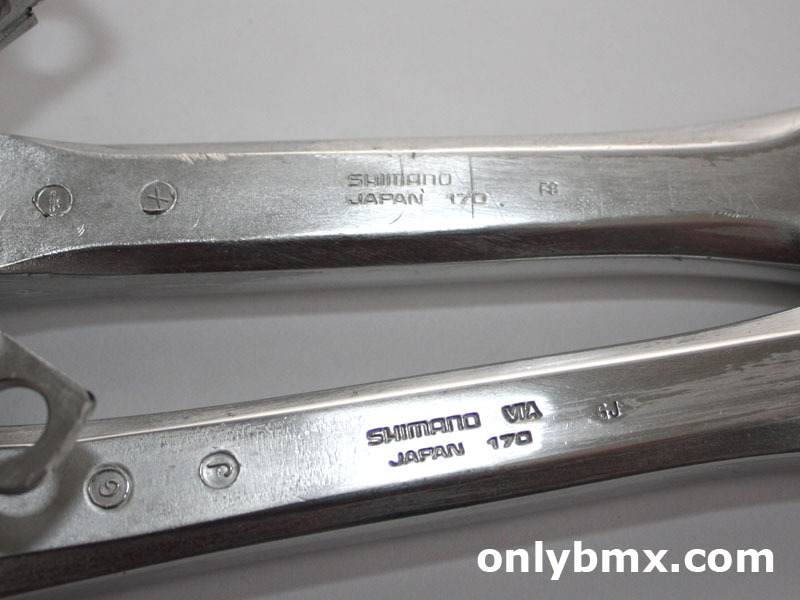 Not all marks have been removed and all stampings have been retained. 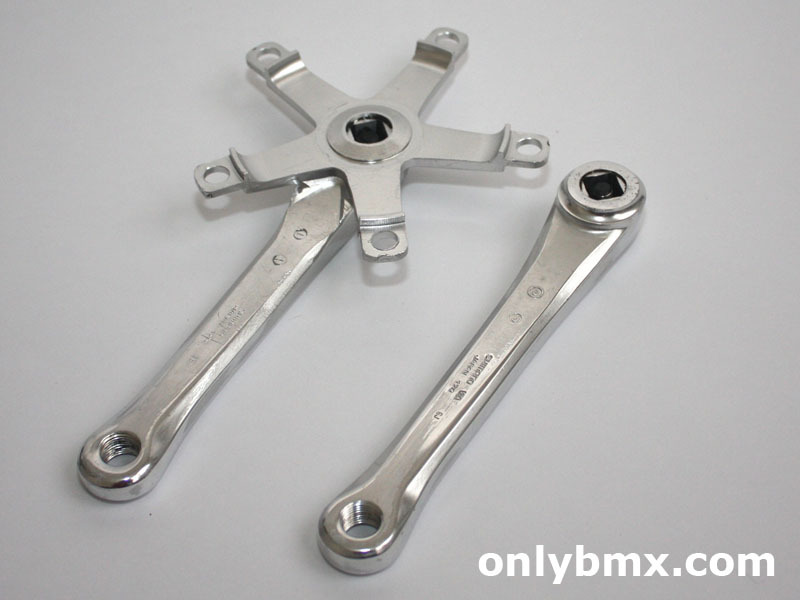 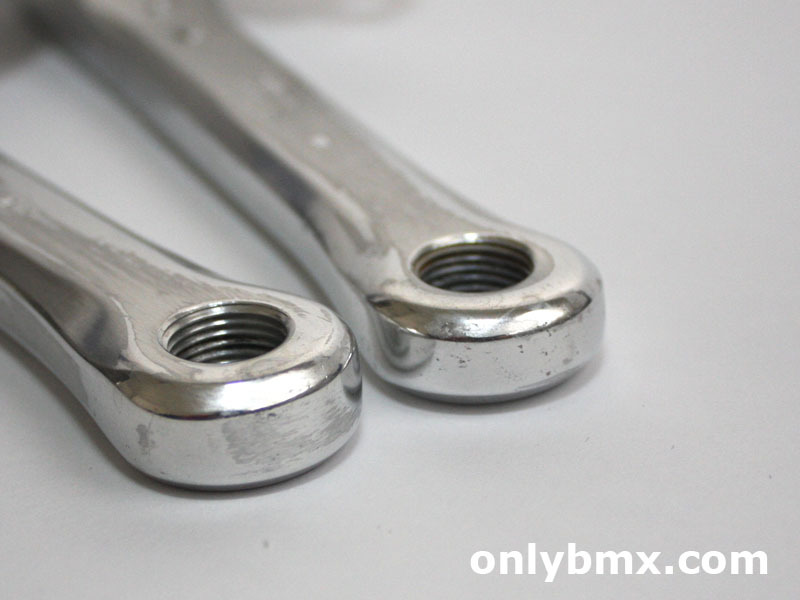 Crank arms are 170mm in length and take 9/16th spindle pedals. 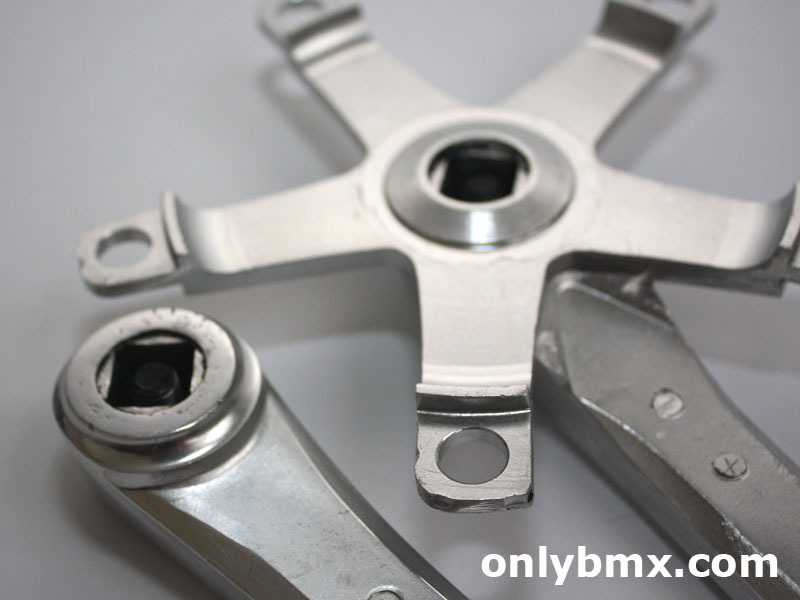 Come complete with the one key release setup so you can remove them with an allen key rather than the usual socket.